Being an officer in the Armed Police Forces comes with many perks and privileges. Serving Indian Military is a matter of pride and honour. People, who join defence forces or want to join, can only explain how it feels to live their dream. The Uniform, The Respect, The Personality of a Gentlemen all of it can be achieved through few years of preparation with a right method and strategy and by joining the right coaching. 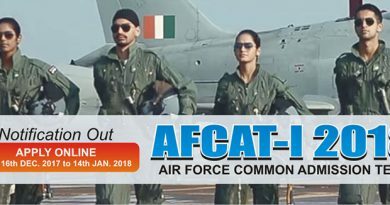 We are considered as the best CAPF coaching in India because we focus direct interaction with the subject faculty as well as with those who cracked the previous CAPF entrance exams. The guest lecturers from retired bureaucrats & eminent experts with helpful motivational classes should be enough to boost the morale of any aspiring candidate who wishes to be an Assistant Commandants one day. With a team of dedicated teachers, we have achieved great strides of success over the years in providing education of the highest quality possible with a strong belief of developing tomorrow’s leaders that will protect this nation from every threat possible.